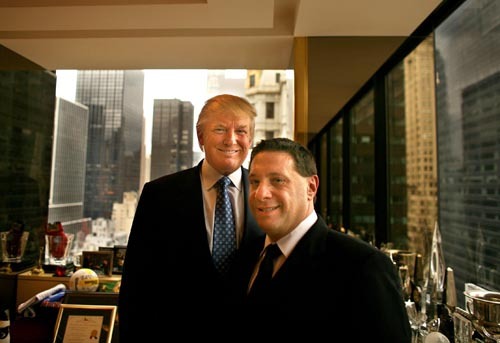 Developer Donald Trump, left, and Bethpage caterer Steve Carl have partnered to create the Ocean, a $40 million upscale catering hall and restaurant at the Central Mall.. 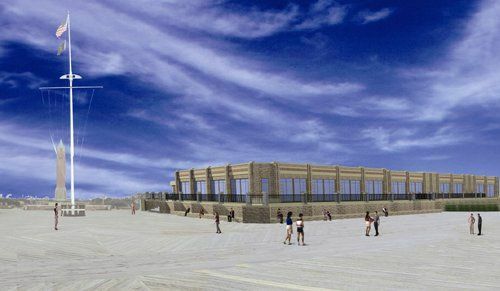 This oceanfront restaurant and catering facility at Jones Beach will be called "Trump on the Ocean", and was announced at a press conference on Thursday, September 14, in the central mall of Jones Beach State Park. 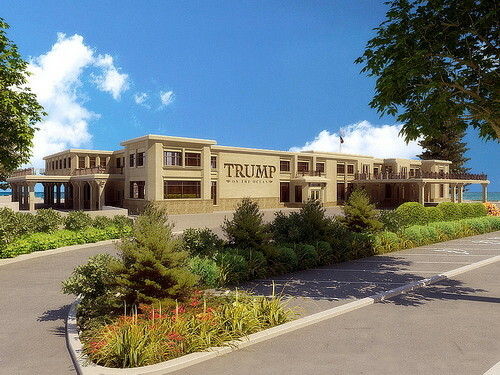 The new restaurant will offer indoor seasonal dining as well as outdoor beachfront dining and provide facilities for special, large-scale events. 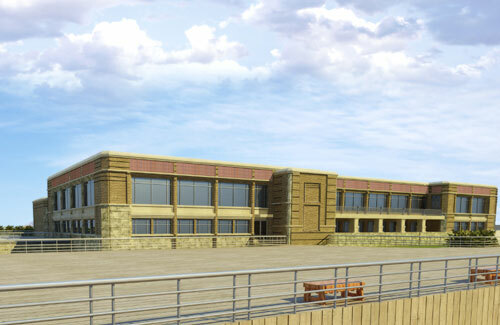 According to the governor's office, the building will comply with the state's Green Building Initiative for energy efficiency, and the building's design and materials will be compatible with its historic surroundings. 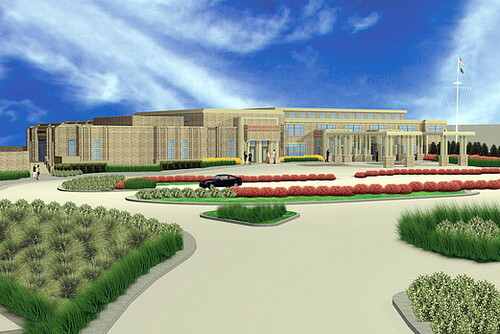 The total project site is approximately five acres within the footprint of the restaurant comprising 33,600 square feet.